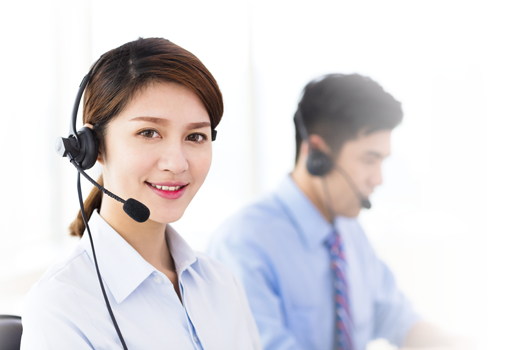 Interpreter.com's Vietnamese translators make it easy to communicate with any Vietnamese speaker for business, travel, or personal use. and many other Vietnamese-speaking communities. Use the World Translator service for live Vietnamese translation.